Summer is coming and this property is ready for you and your horses!! 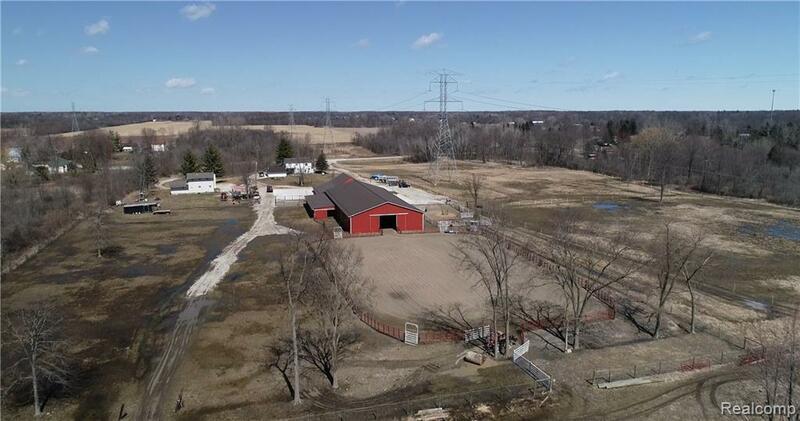 Situated on 17+ acres this equestrian facility has features suitable for a professional or hobby owner. The 17,000+ sq ft outbuilding includes a 60?x150? indoor arena, 17?x50? heated observation room, 44?x47? heated shop with lift, 9 stalls, tack room and multiple lean-tos. 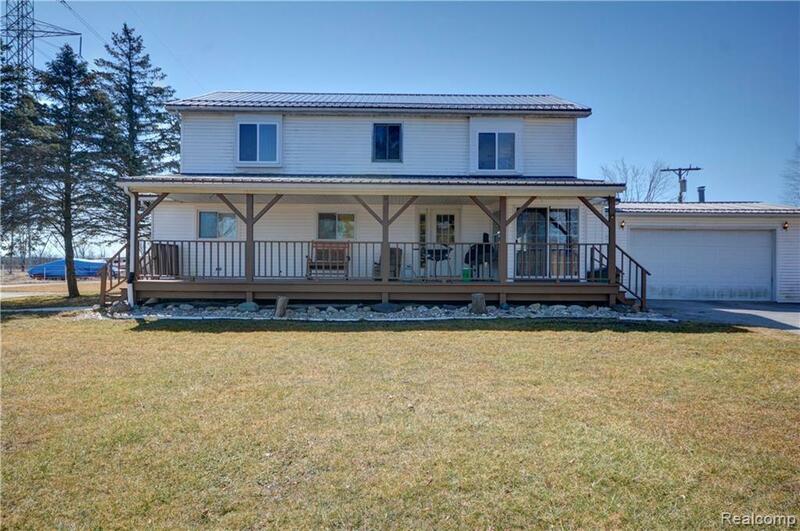 The 1,920 sq ft home can be used as a single family or duplex, offering the ability to generate additional income. The main level has 2 bedrooms a remodeled bathroom, living room, kitchen, laundry and office. 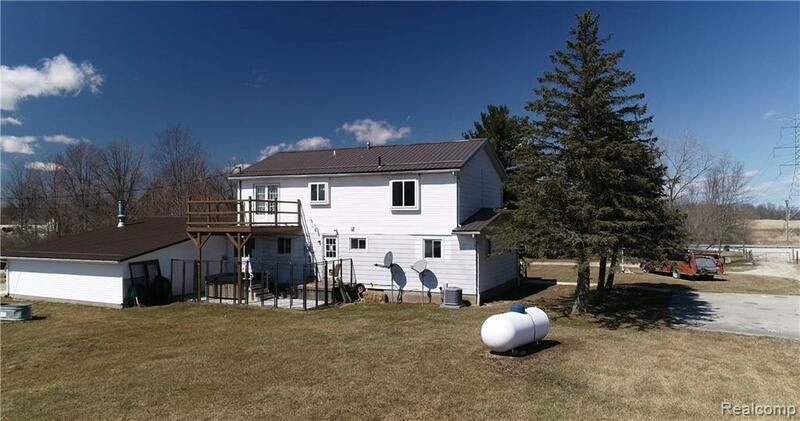 2 additional bedrooms upstairs along with a full bath, open concept living room and kitchen. Land features include a 155?x235? 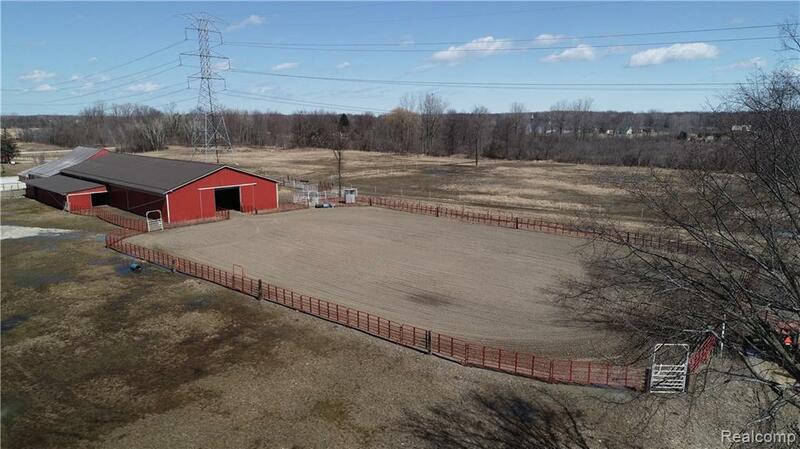 outdoor arena, 8 pastures and paddocks, no climb 2x4 fencing and trails throughout. The heated workshop highlights a brand new propane furnace, 11,000# car lift, 220 electric and compressed air lines that extend into the barn. Do not miss out on this amazing opportunity, schedule your showing today.